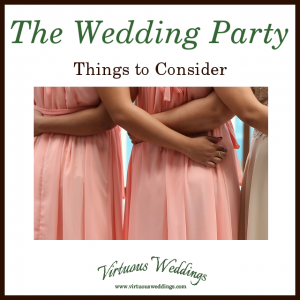 Many flowers are available year-round, and you can certainly choose any color you want for your winter wedding, but some things are just more wintery than others! 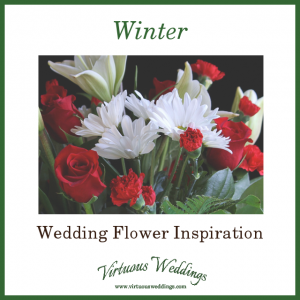 Here are my winter wedding flower picks. 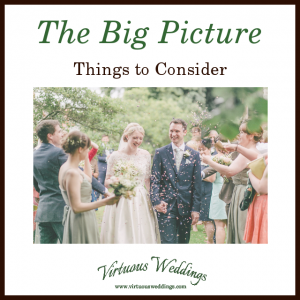 The Big Picture is like the edge pieces of the wedding puzzle. 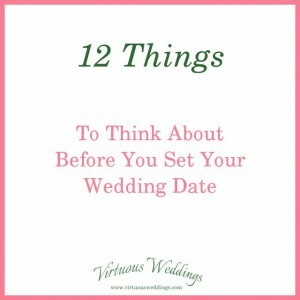 It includes the things you need to know before you can fill in the details!